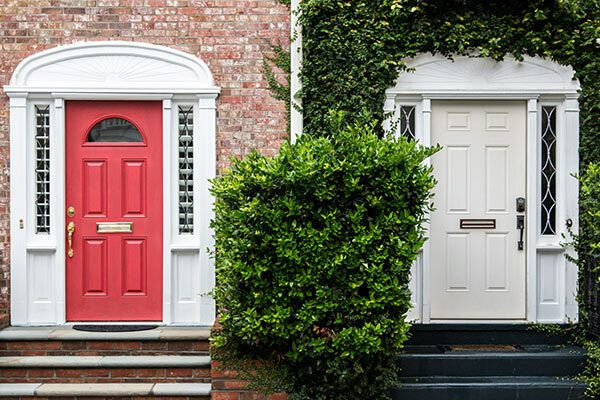 Did you know that your front door is perhaps the number one contributor to curb appeal? 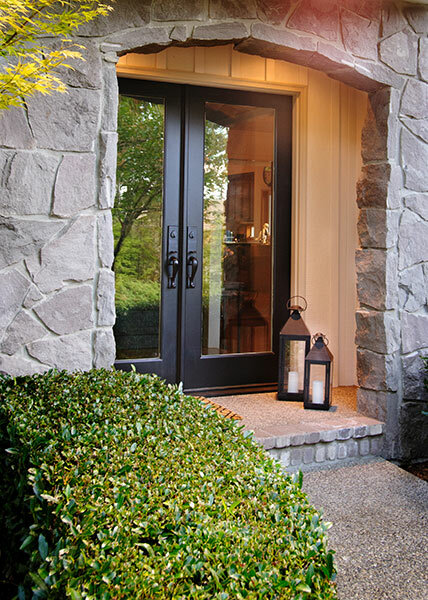 The quality and beauty of a front door sets the tone for the entire home. If it’s time to elevate your door from drab to stunning, Sound Glass has the selection of door designs to match your current or desired aesthetic. Every home deserves a door that is as unique as the people that live behind it. That’s what you’ll get with a door from Sound Glass. It doesn’t get much better than fiberglass doors. They’re affordable, maintenance-free, and attractive. 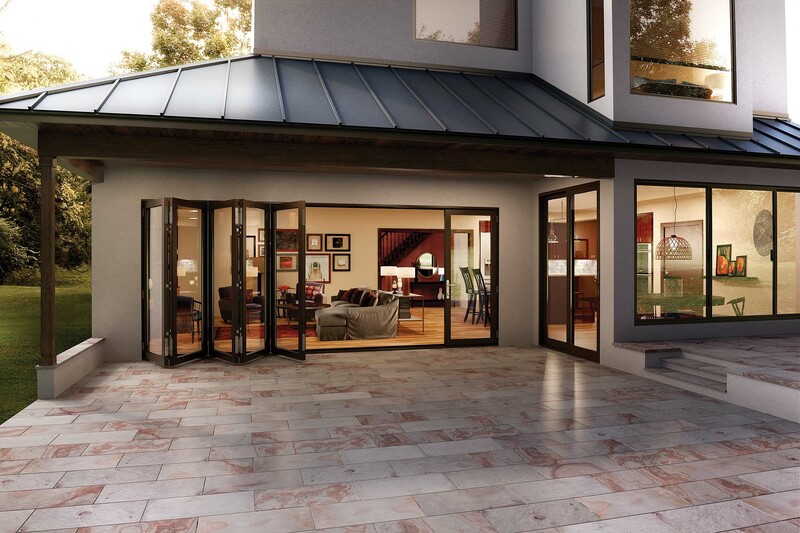 Sound Glass offers Therma-Tru doors, a collection that provides both stylish French and single door options. If classic is more your style, look no further than wood clad doors from Loewen, Milgard, or Andersen. Each of these manufacturers brings unique design features, benefits, and options. Vinyl doors do it all. They’re energy efficient, slide open easily, and keep your home comfortable for the long run. 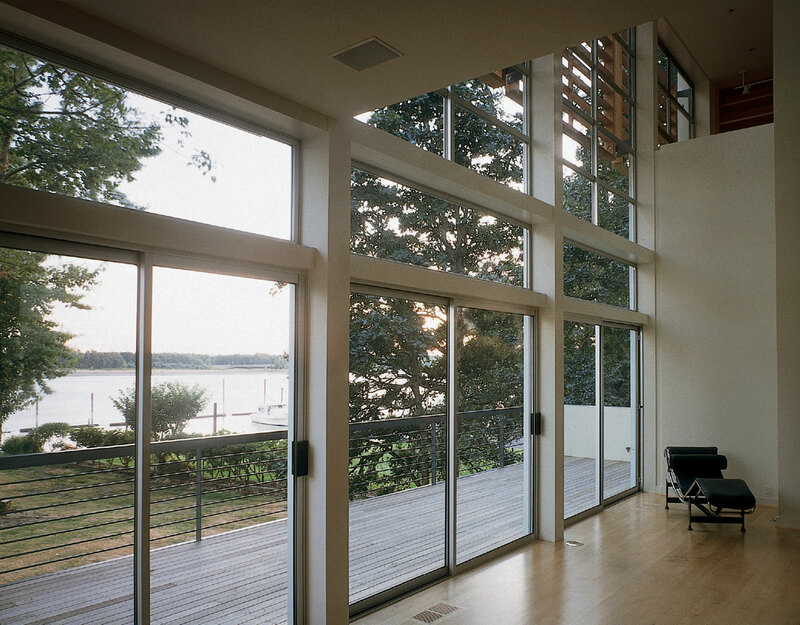 They won’t warp, crack, peel, or absorb moisture, making them the perfect choice for a patio door. Wood doors will always add a classic and sophisticated look to any home. Customers choose this timeless design again and again because of beautiful design options, like those from Loewen, Simpson, Milgard, and more. If you want the warmth and classic look of wood doors, Sound Glass has you covered. 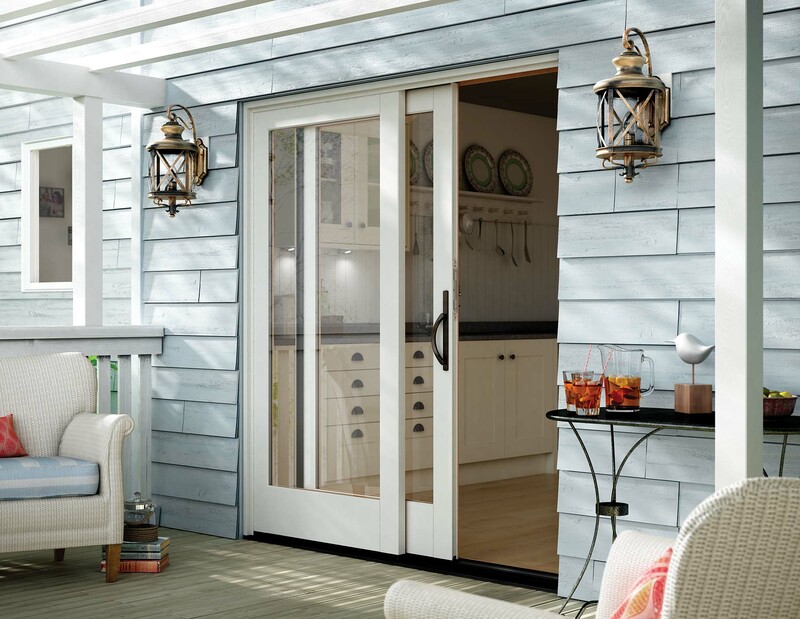 If you’re searching for a low maintenance door that is both durable and secure, an aluminum door from Sound Glass is waiting for you.